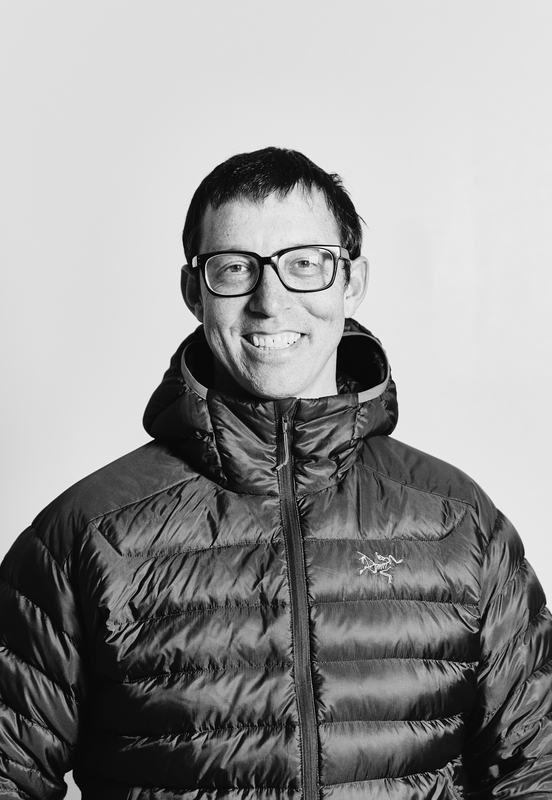 Boulder, Colo. August 4, 2015 – The American Mountain Guides Association (AMGA), a 501 (c)(3) educational, non-profit dedicated to supporting and furthering the profession of American mountain guiding, announces a Alex Kosseff as its new Executive Director. Kosseff begins his new position at the important industry gathering of the Outdoor Retailer Summer Market show, taking place this week in Salt Lake City, Utah. 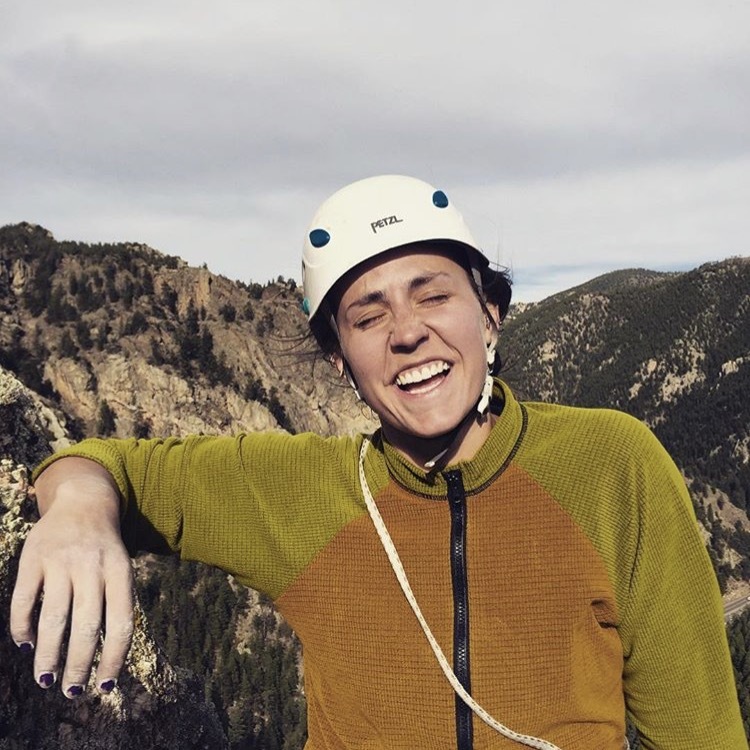 For the past three decades, the AMGA has set the standards for American guiding instruction, protecting the guiding environment, and organizing a powerful, unified community of guides and clients. Kosseff’s entrepreneurial career aligns strongly with the mission of the AMGA. He’s spent the past five years as founder, director and owner of the Outdoor Safety Institute. 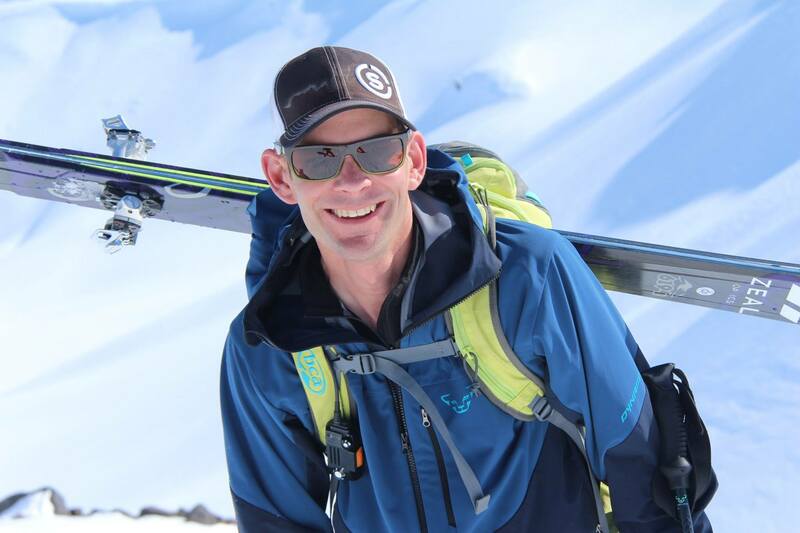 His company supports risk management in outdoor recreation, outdoor education, and conservation field work. For the past two years, the company has experienced over 100-percent annual growth. 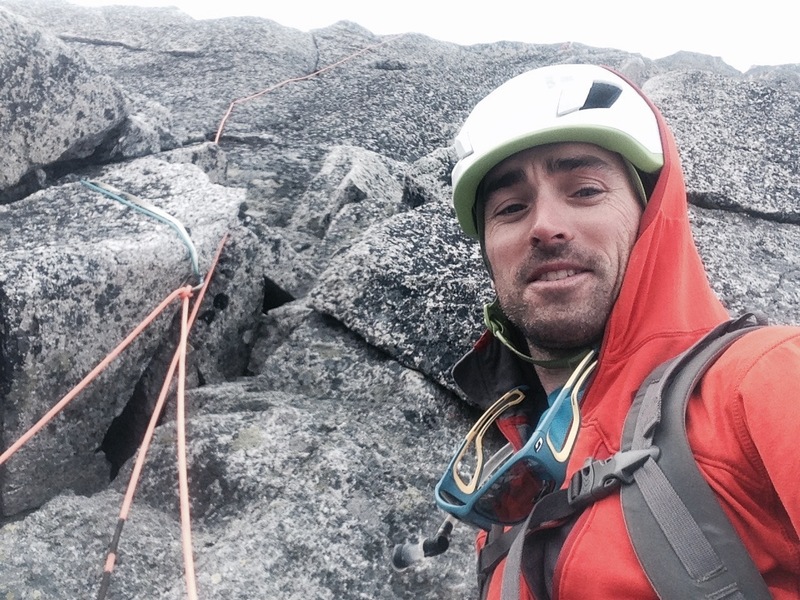 Kosseff joins the AMGA at a time when the organization is in the midst of major growth. From 2013-15, the organization has seen a 50-percent increase in the number of programs run and a 43-percent increase in the number of its course participants. 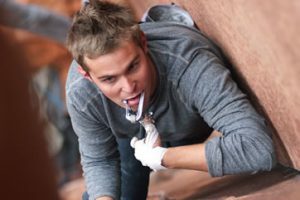 Over the past five years, the AMGA has seen a 63-percent increase in the number of participants in courses and a 40-percent increase in the number of courses offered to existing and aspiring guides. The AMGA’s up-leveled online presence and communities continue to engage a growing number of end consumers researching outdoor experiences. 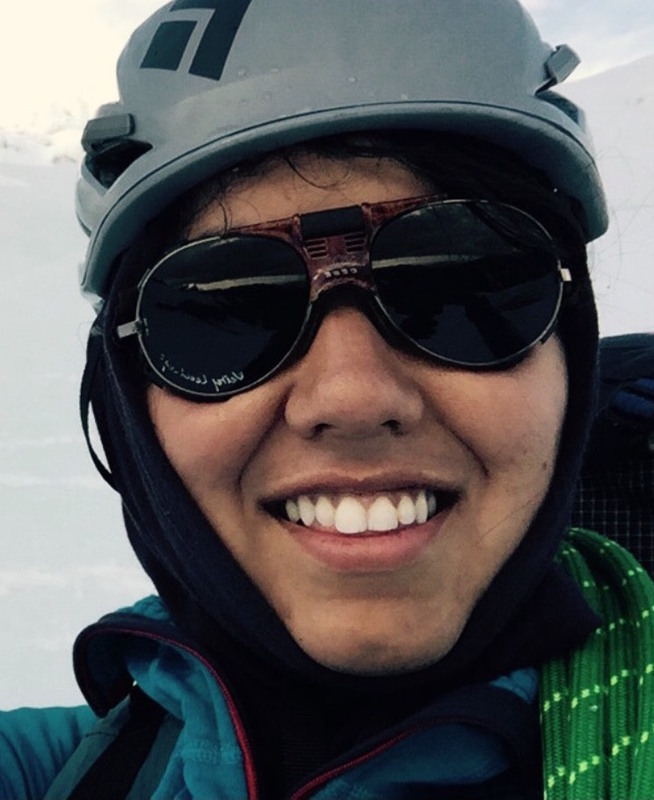 AMGA online feedback, third-party testimonials and the AMGA’s educational content are building bridges for more consumers to hire AMGA-certified guides when planning a trip outdoors. Throughout his career, Kosseff has worked with over 75 outdoor recreation and education organizations and authored a bestselling book on outdoor leadership. 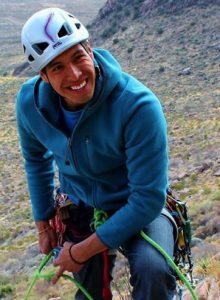 He’s been a climbing instructor and gained extensive guiding experience, including engagement with Outward Bound spanning 20 years. 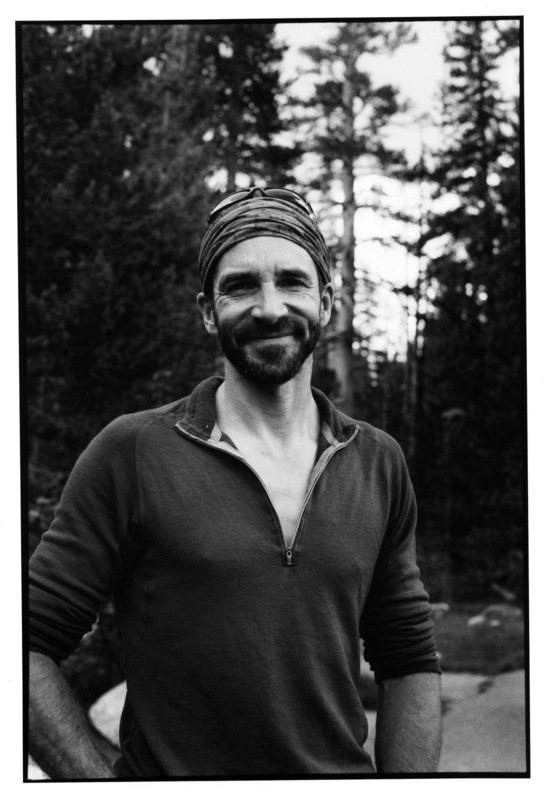 He served as the Leadership and Volunteer Relations Director for the Appalachian Mountain Club and on the boards of the Montana Wilderness School and Winter Wildlands Alliance. Additionally, he has a B.A. in environmental studies and political science, with a minor in Geology from Macalester College in St. Paul, Minn. 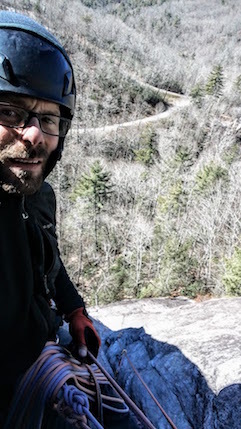 The American Mountain Guides Association (AMGA) a 501(c)(3) educational non-profit that inspires and supports a culture of American mountain craft. 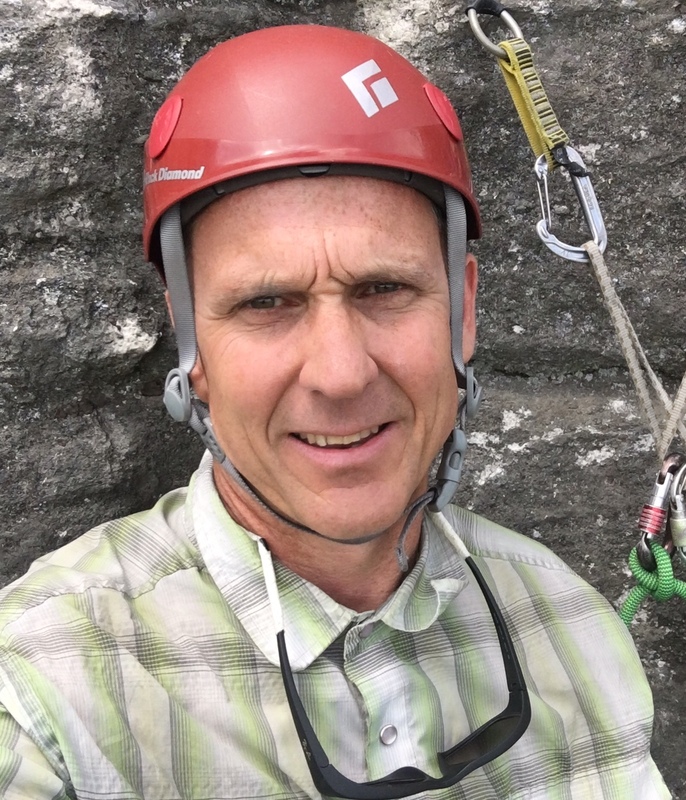 The AMGA is the premier source for training, credentials and resource stewardship for professional mountain guides and climbing instructors in the United States. 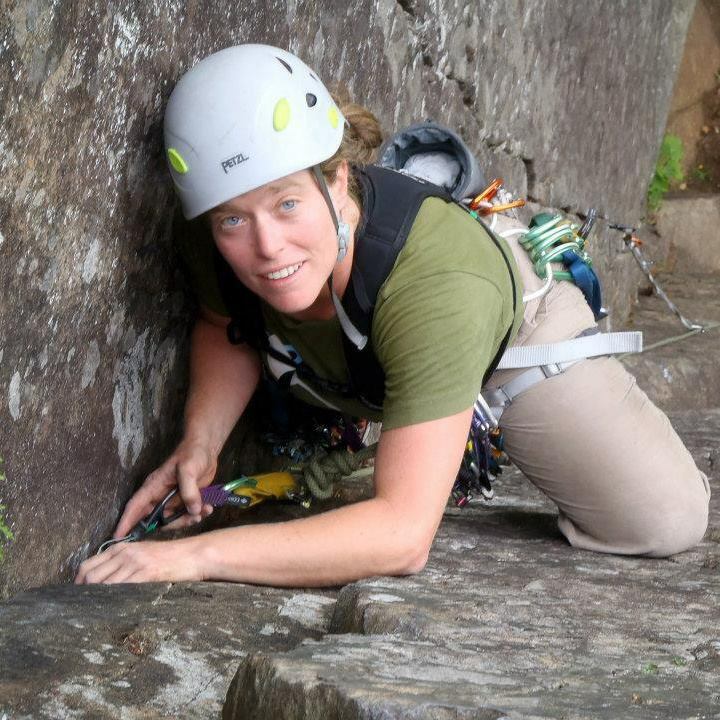 For additional information, please visit amga.com.